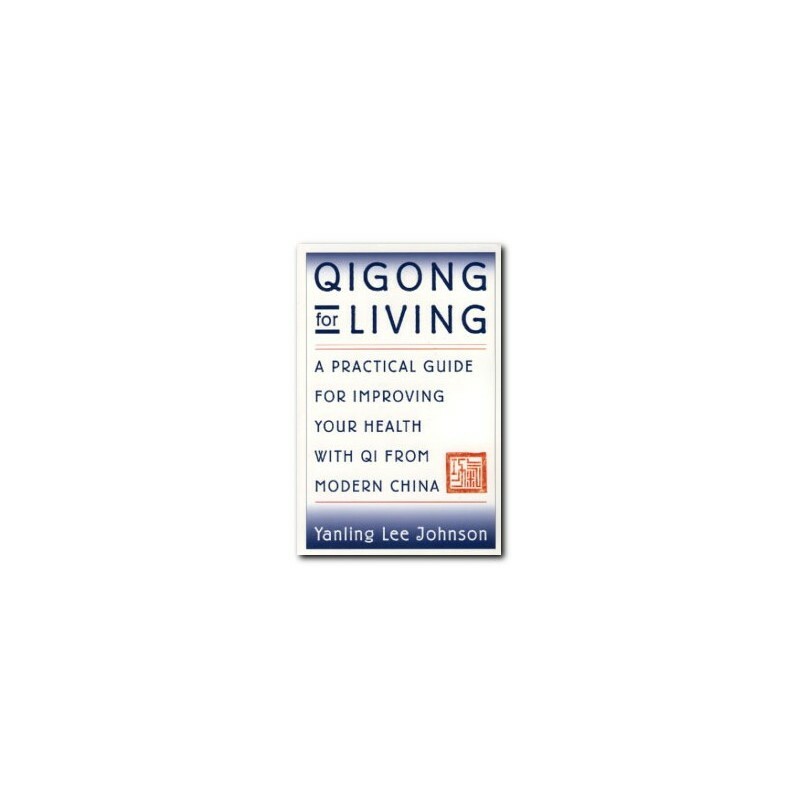 "Having a light-hearted attitude towards living is helpful in finding the truth of life" says Yanling Lee Johnson when asked how do we live a happy and healthy life? 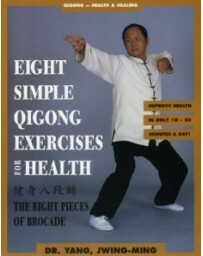 Incorporating simple qigong exercises into our daily routine can have profound effects on our health, happiness and longevity. 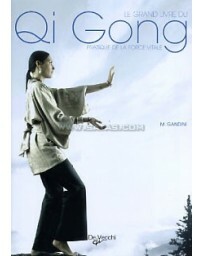 Qigong isn't always that difficult to do, we need good information, a sincere attitude and patience to receive the wonderful results that qigong practice can reward us with. 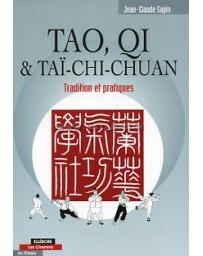 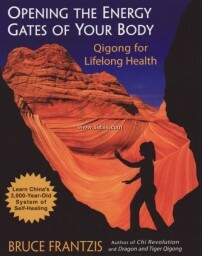 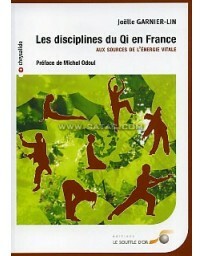 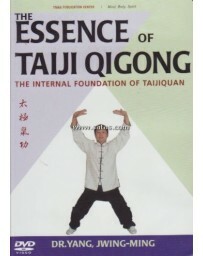 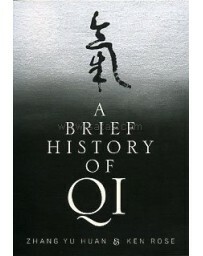 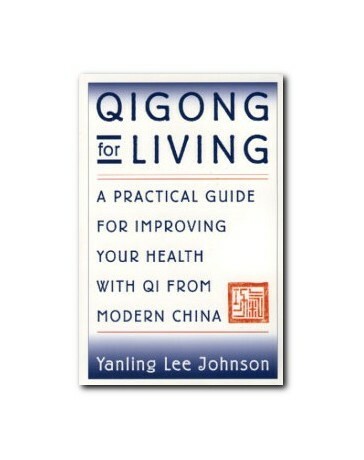 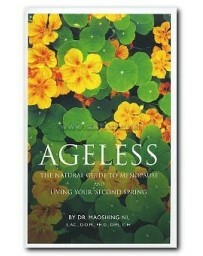 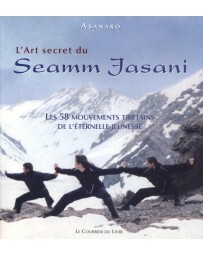 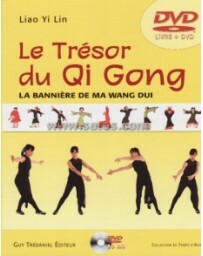 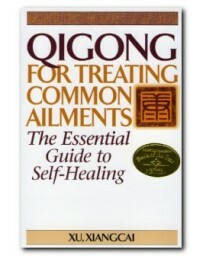 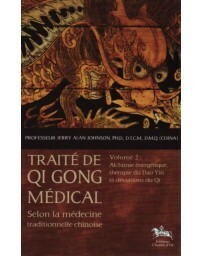 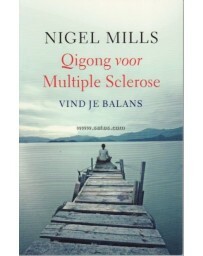 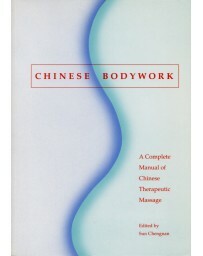 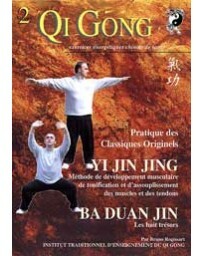 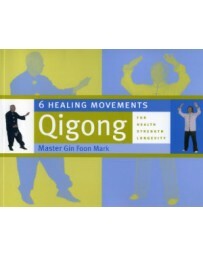 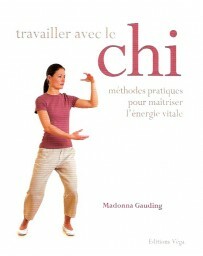 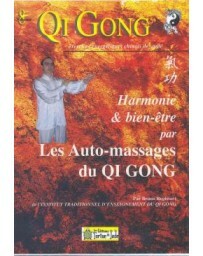 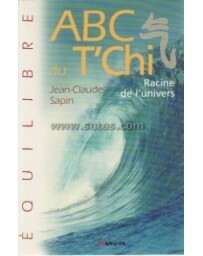 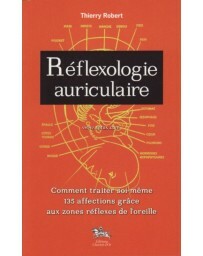 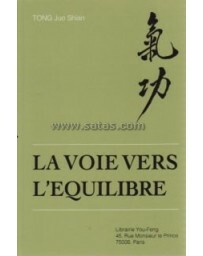 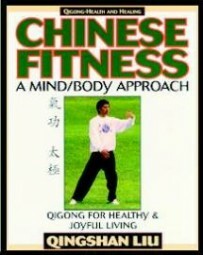 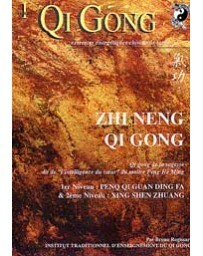 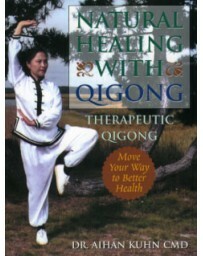 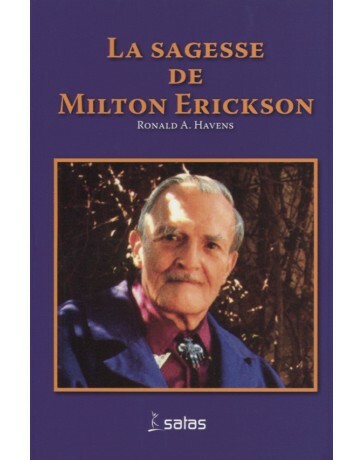 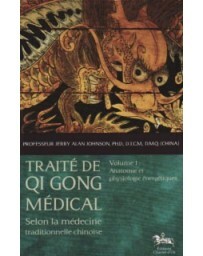 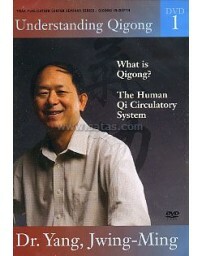 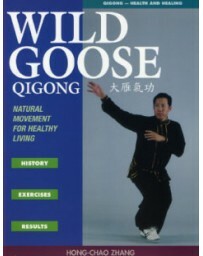 In this book, we will explore Qigong as it relates to our soul and spirit; Qigong as it is taught and practiced in modern China; and we will learn many useful Qigong exercises that we can use today to improve our health, refine our spirit, and even increase our sexual pleasures.